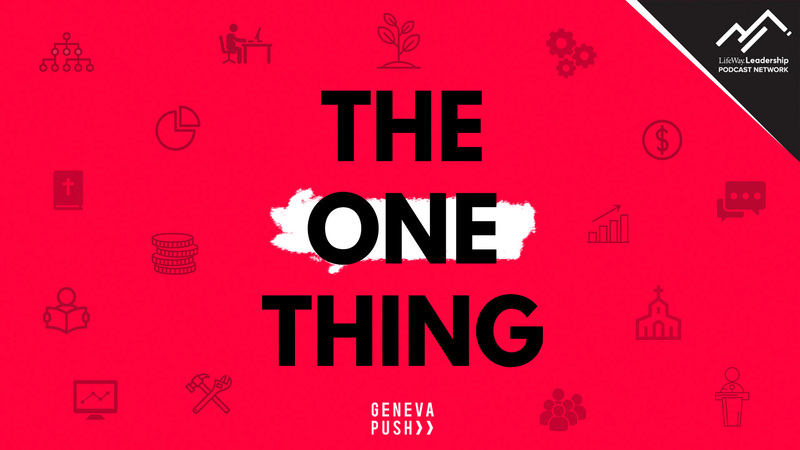 Welcome to The One Thing - a podcast designed to give you one solid, practical tip for Gospel-centred ministry, every week. Scott Sanders is the managing director of The Geneva Push, the Australian church planting network that's been starting fresh works for the Kingdom for the past eight years. Derek Hanna is an experienced church planter who now works to train the next generation of ministers breaking new ground for Jesus. Together they'll tell you what you need to know, about a crucial ministry topic, that's relevant to your context - all in 15 minutes. Browse - click - be energised and equipped for ministry! Episode #11 – What should I be doing now? Episode #7 – Location! Location! Location!